George Allen Moore, 64 passed away of a heart attack on April 5, 2019. 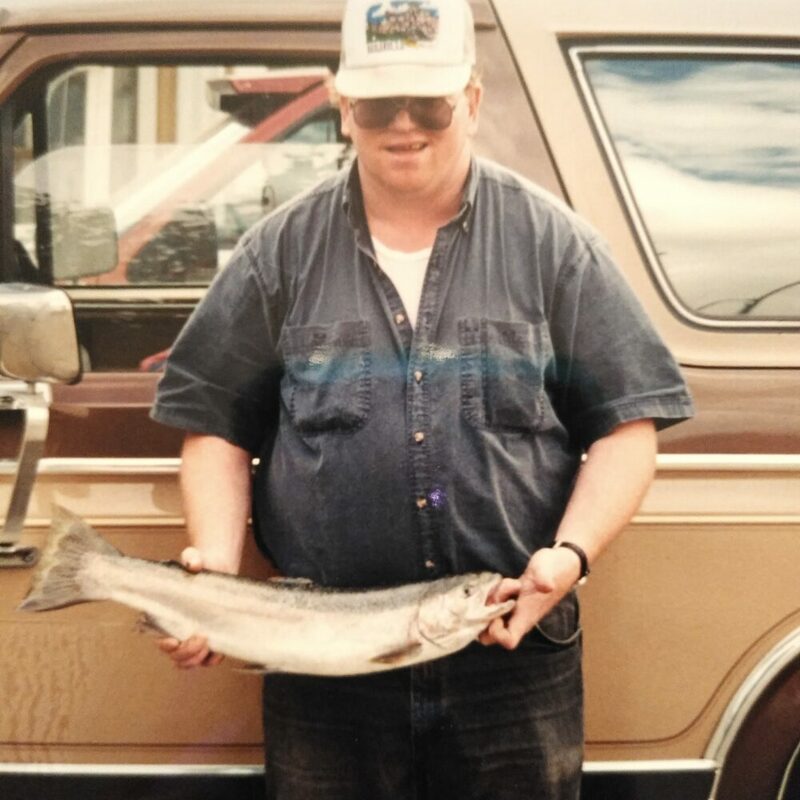 George was known for enjoying the country life while camping, hunting and ATV trail blazing. In addition, enjoyed the river for fishing and boating. He especially enjoyed spending time with all his family, weather it be for holidays or to enjoy a hot cup of coffee and chatting. Another George trait would be his knowing when the bonfires where lit and the wieners where roasting. Proceeded in death by both paternal and maternal grandparents, his father Dale Moore and his brother Tom Moore whom all are of Stites, Id. He is survived by his wife Marlys Moore of 25 years and their children, Xan Knapton and Christopher Moore, all of Stites, ID. His beautiful and only grand-daughter Haylee Davis also survives him along with his mother, Evelynn Stephenson of Stites, ID. George is also survived by his siblings, Sue Pence, Dale (Dean) Moore and Lila & Dave Winslow of Stites, ID. George was well known and had many friends from his time working at Clearwater Forest Industries for the past 30 years as a re-saw operated. He is survived by many more as he was a well loved and respected, uncle, brother and friend to so many. Family and friends are invited to celebrate the life of George on May 4, 2019 at the Kooskia City Hall located on main street beginning at 11 a.m. Potluck style luncheon all and any dishes will be appreciated, the family is providing the main dishes and drinks.